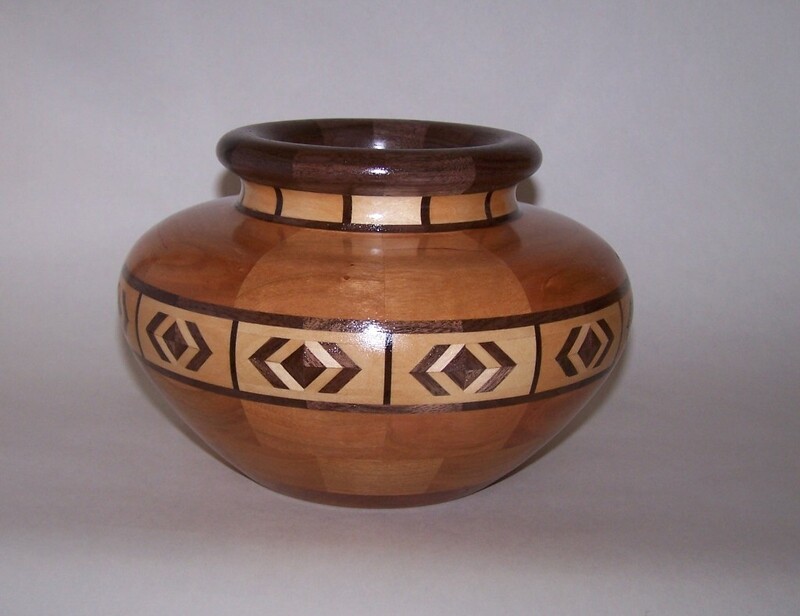 handcrafted by artist Jim Harrison. These pieces are all unique. You will receive the actual piece shown in the photo. 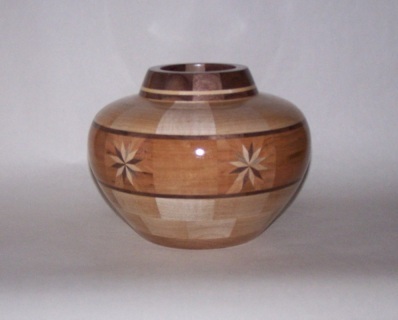 trees, Jim has been woodworking for over 30 years. many pieces went into them. 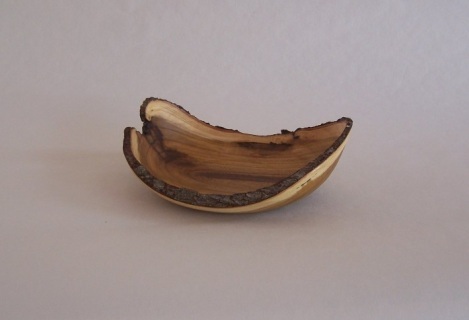 The wood bowls can be used for wrapped candy, loose change or car keys. All of Jim's work makes stunning display pieces!